I found myself surprisingly comfortably seated in a small box-like thing on a bus slowly climbing down the serpentine roads from Di Linh – slowly crawling towards Saigon. I had my eyes on the road infront of us. Amused and just a little bit scared, I observed our driver successfully complete several in theory quite impossible take overs. Suddenly, further up the road, I noticed an old blind man raising his cane in the air to signal his intention to become an active player in the traffic game. After a few seconds of stick waving he resolutely started crossing this very, very, very busy road. He did this purely on faith, I assume. The bus driver honked his horn – which in these parts of the world is more to say “I am here” than to point out to other cars that they’ve done something wrong – and then he stopped the bus, got out and helped the blind man across the road. The other cars and motorbikes promptly stopped to let the party cross. For a soft and cuddly person like me, it was actually a rather moving moment. Now, why did the driver chose to do this? I have my theories. First, it was the right thing to do. It was an act of compassion. Second, I’d like to think that the driver realized that it was the best thing to do, not only for the old man, but for traffic as a whole. As a system, if you will. If we look at this in light of the Einstein quote at the top of the post, we find that Einstein recommends that we “expand our circle of compassion” so that it extends to all living things and even nature itself. 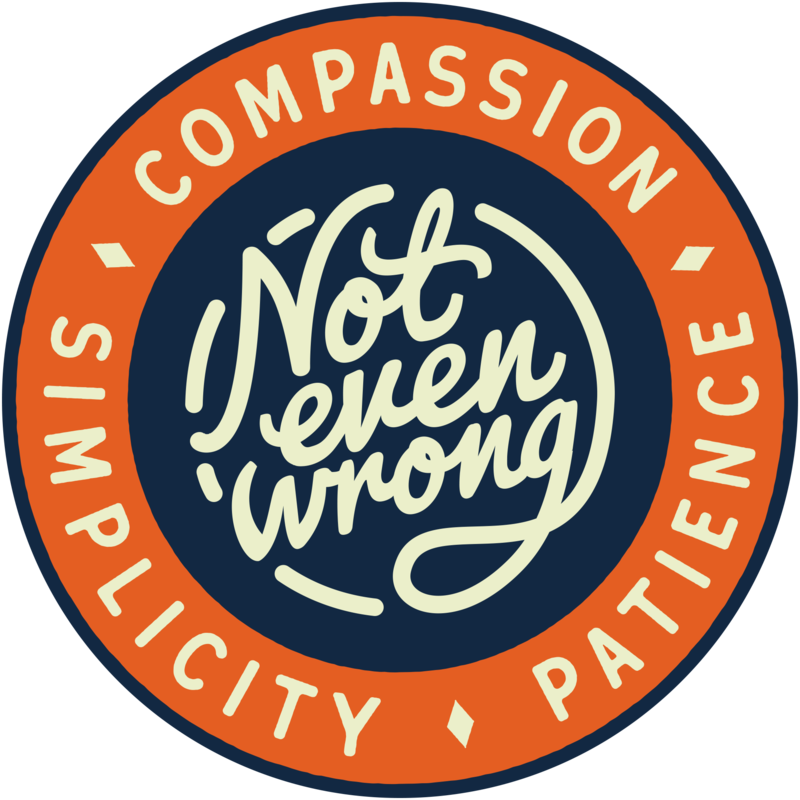 For many of us, that might sound like an impossible feat, when the circles of compassion we observe in our surroundings seem to end rather sharply at the boundaries of silos, teams and departments. Sometimes we might even suspect that our colleagues have circles of compassion that do not even extend into their work life, but end at the front door of their home. A system is a network of interdependent components that work together to try to accomplish the aim of the system…The secret is cooperation between components toward the aim of the organization. We cannot afford the destructive effect of competition. In the anecdote we find that our bus driver and the old blind man were interdependent components in the system that is traffic, who were cooperating to accomplish the aim of the system that is traffic. This is as good a place to start as any to understand the role compassion plays in organizations. If we are to cooperate – or perhaps even collaborate – we will increase our potential for success. This will be optimized by having “sympathetic consciousness of others’ distress together with a desire to alleviate it”. The way we alleviate it – in essence – is by striving to meet people’s needs. This touches the core of what Bob Marshall champions so passionately when he writes about meeting people’s needs. Now, breaking this down we can have a look at any organization who flies the “customer centric” flag, as so many do (espoused theory) but a disappointing few actually do (theory-in-use). What that would actually entail would be to be conscious of stakeholders, users, and everyone else’s needs and their distress AND have a real desire to alleviate it. This is where excellent products and organizations are born. Customers are one thing – as they can be tightly associated with revenue, which is something we can measure and therefore tend to focus on. What might not be as widely recognized is that this compassion must also extend inwards in the organization. This is what some would call a “people first” philosophy. Some argue that we must differentiate and chose between people “outside” and “inside” the organization. I would recognize the need to do so in certain circumstances, yet I would also consider the need to make such trade offs a signal that there’s room for improvement. When we traverse the complex landscape we know that collaboration is absolutely essential – simply because there is no other way to solve the sophisticated problems at hand. It’s when we collaborate to build solutions for people, together with the people we build them for, that we excel. The whole game is a profoundly human endeavor. If you ask me, the Agile manifesto gets this exactly right, yet the movement that has followed has struggled to properly support and help the people involved with the “how” of collaboration. And as I never tire of repeating, the old “chicken and pigs” metaphor is exactly wrong and must be discarded. It can be fondly remembered as a cute but entirely counter productive and immature anecdote from the youth of Agile. This leads us to the importance of creating circumstances where true collaboration can take place. Because IF compassion is key in order to achieve collaboration THEN how do we as organizational developers or change agents help move our people, our teams and organizations in such a direction? To this we will return further down the road.